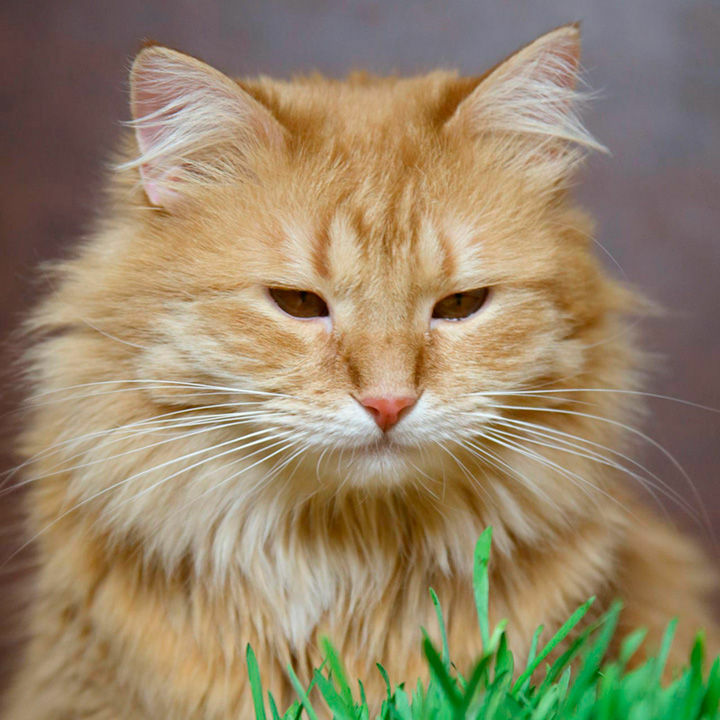 Cat Grass - Not just for cats! Cat Grass will relax your hens whilst also repelling insects. 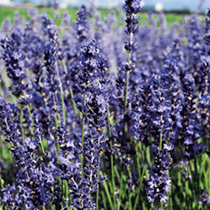 Lavender - What hen wouldn't be happy in a nest box scattered with sweetly scented lavender? 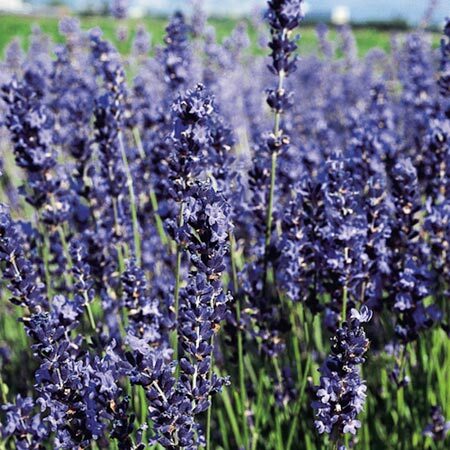 Lavender will relax your hens by acting as a natural and aromatic stress reliever and is also a useful insecticide. Mint - Scatter in the henhouse as both an insecticide and roden repellent. 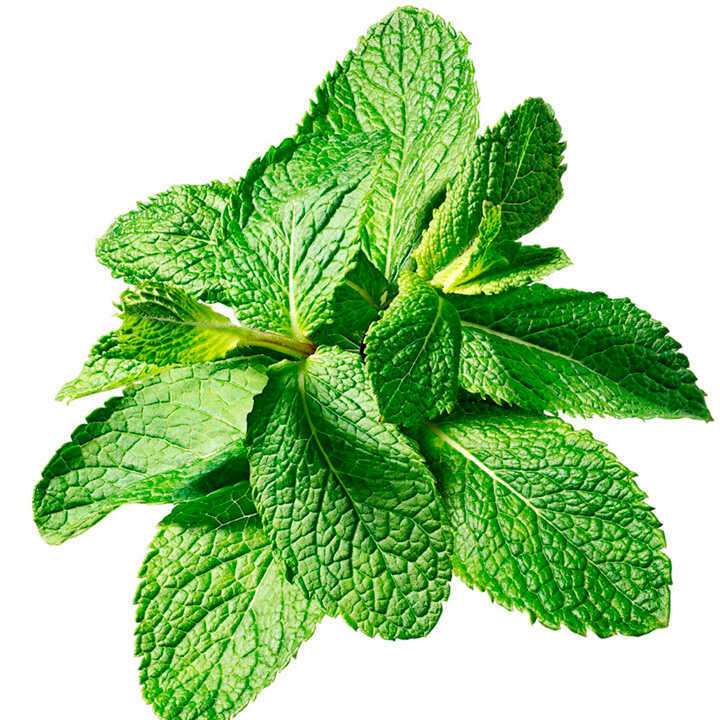 Mint also reduces body temperature so is useful for when your hens go broody.